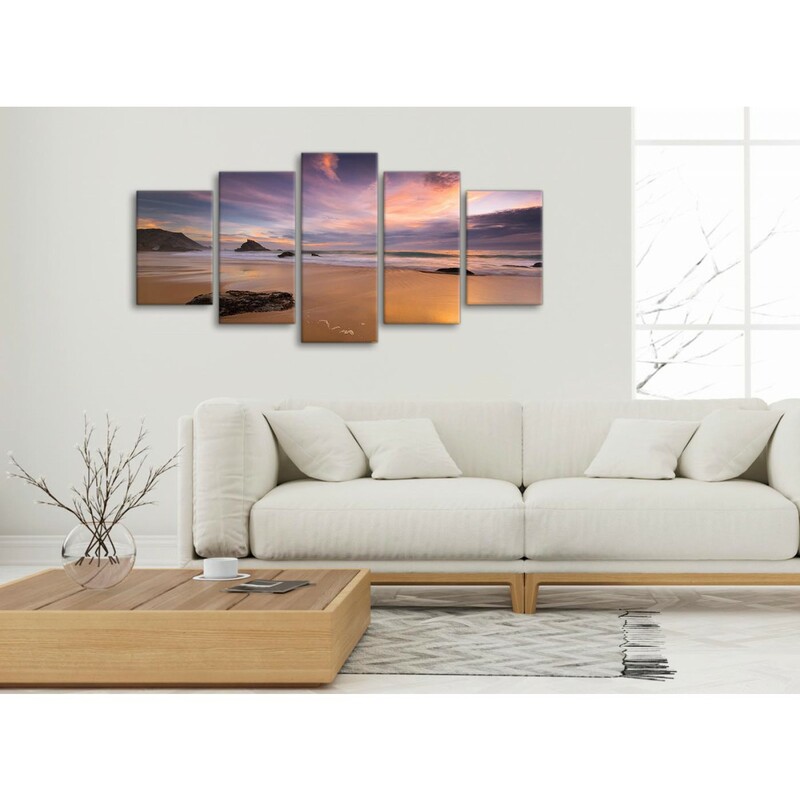 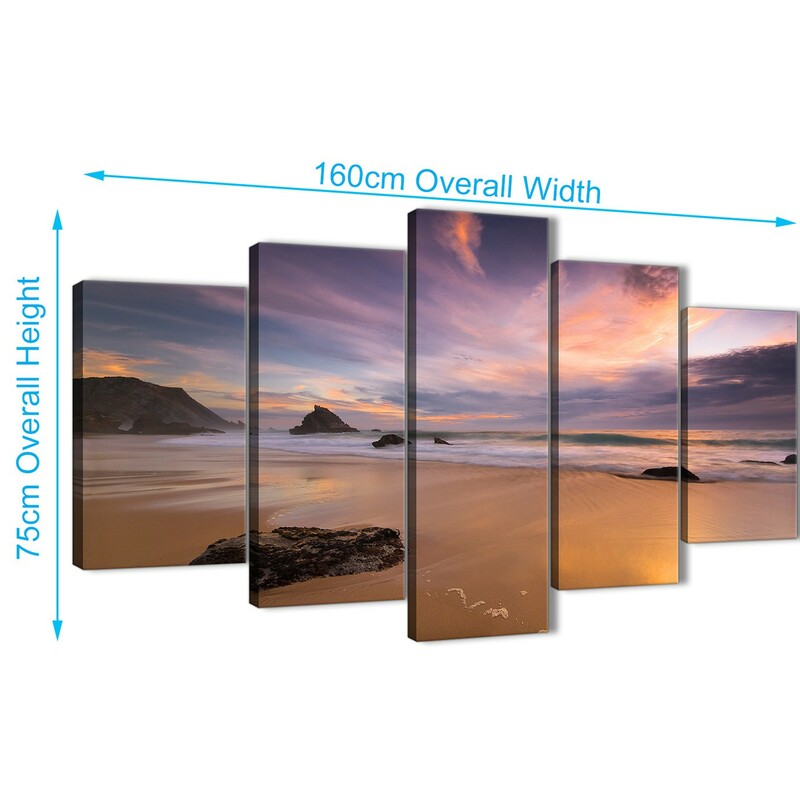 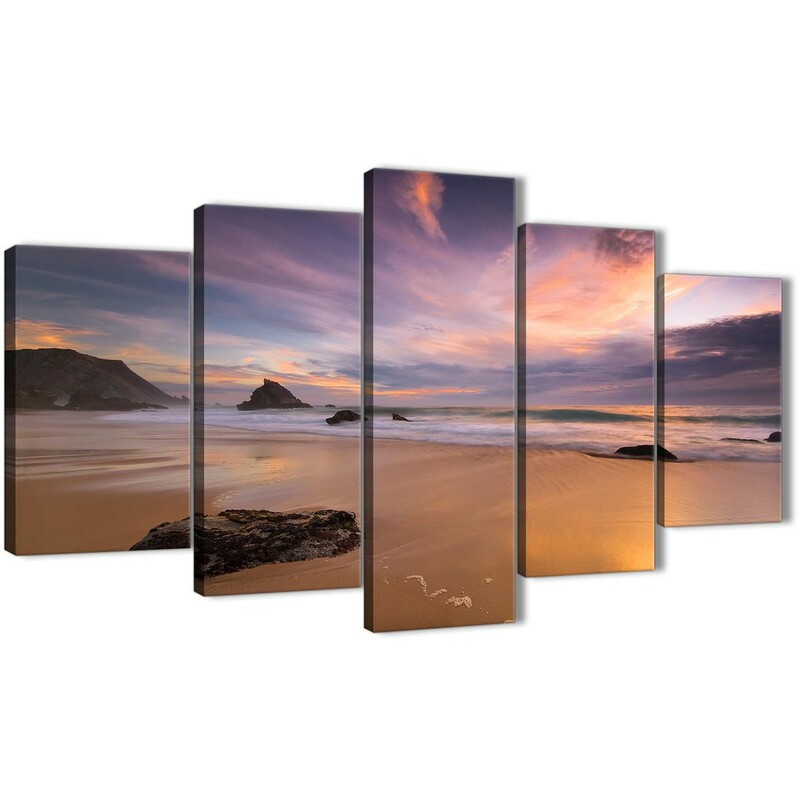 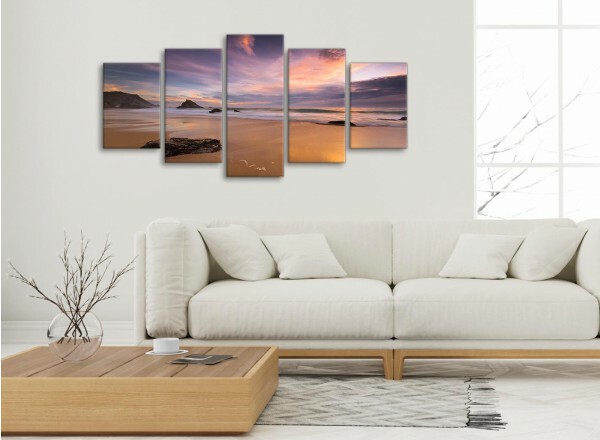 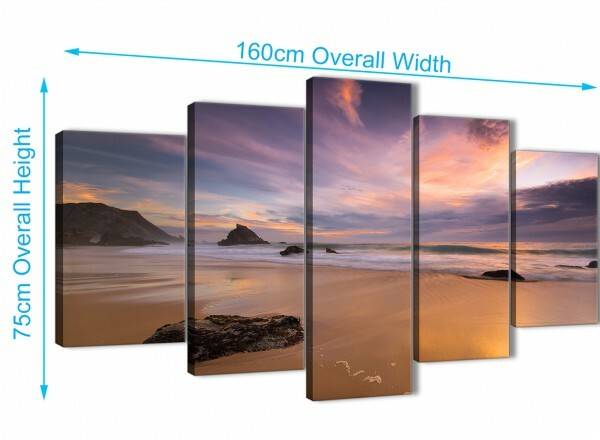 A Panoramic Landscape Beach Sunset trendy canvas wall art print. Britain's most loved canvas art studio. 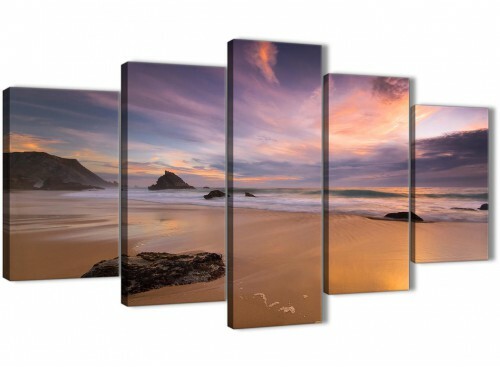 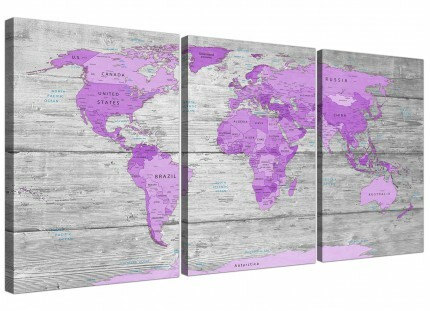 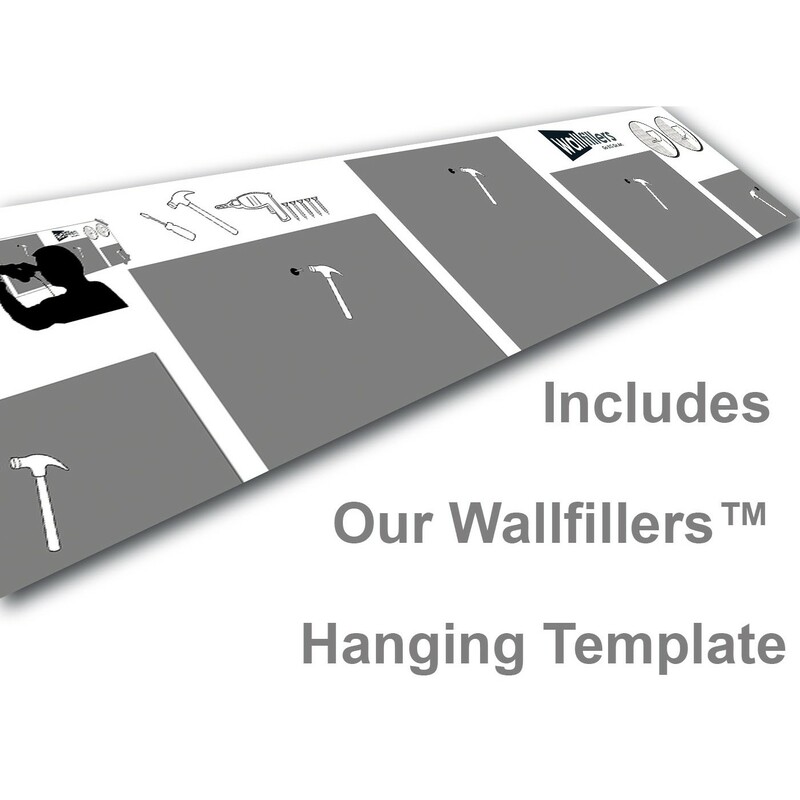 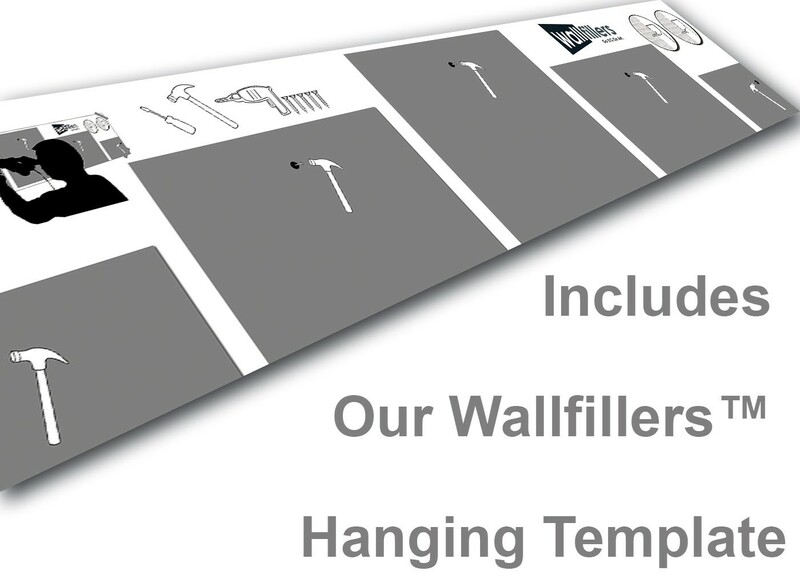 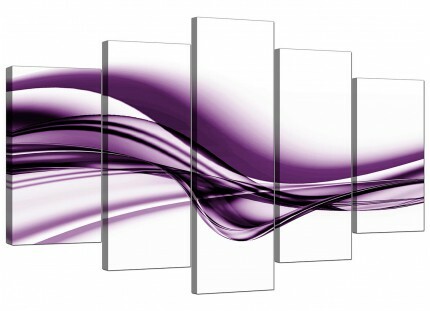 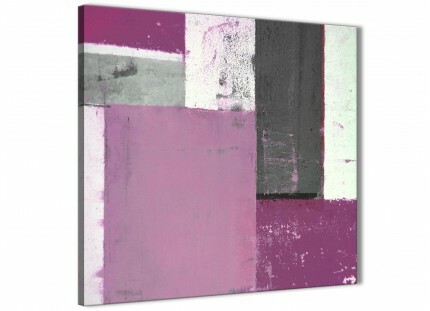 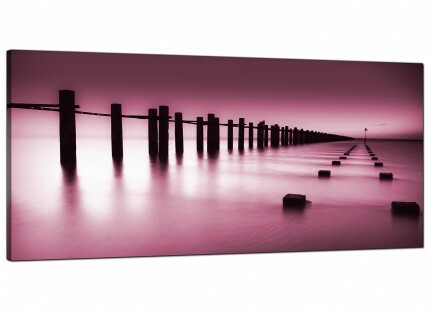 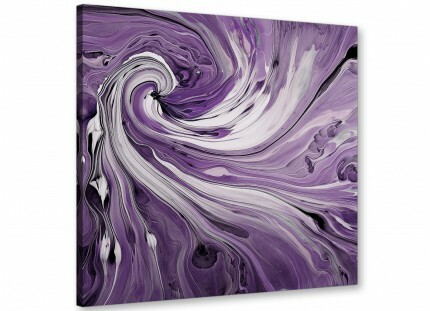 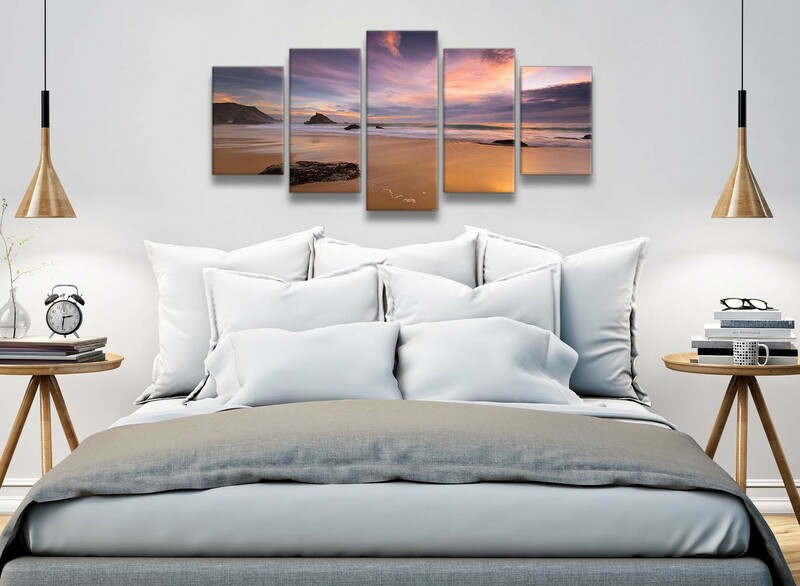 Our canvas sets are printed at high resolution with long lasting inks. 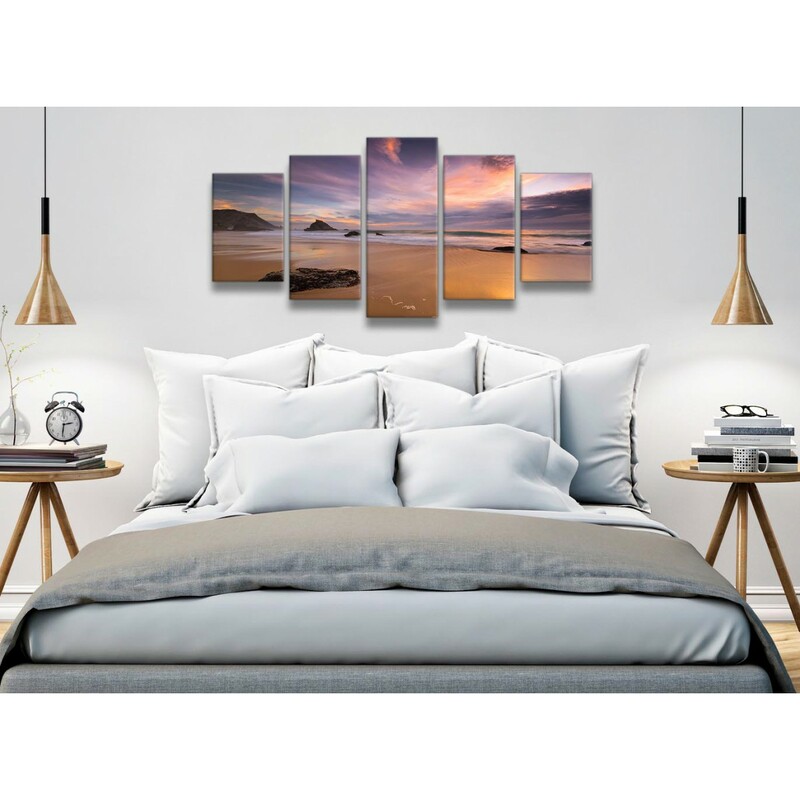 Great size for over your bed.